Losing a tooth no longer has to mean losing a tooth. You’ve probably heard that dental implants are a great option for people who have suffered tooth loss. But what exactly are they? 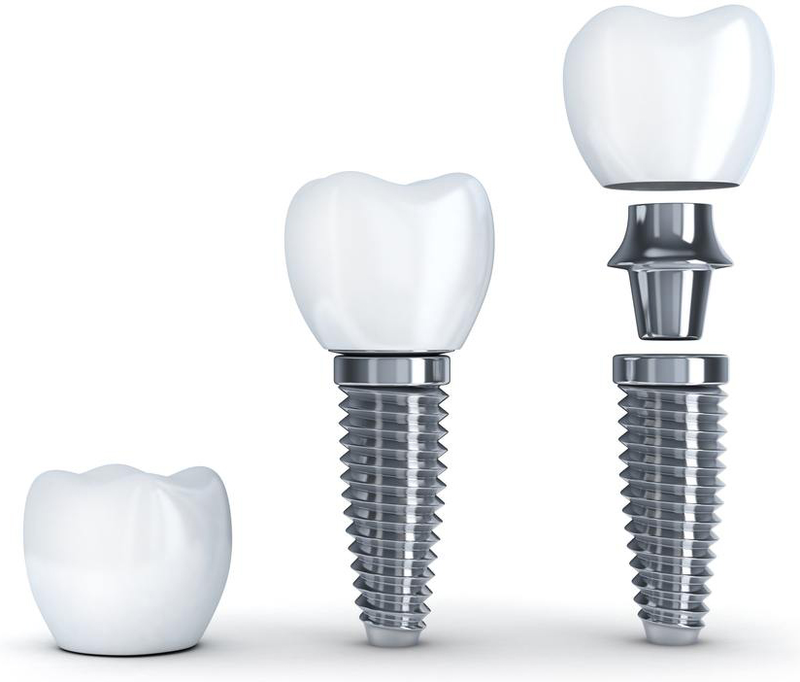 Simply put, implants are titanium screws that function like tooth roots, creating a strong foundation for replacement teeth. 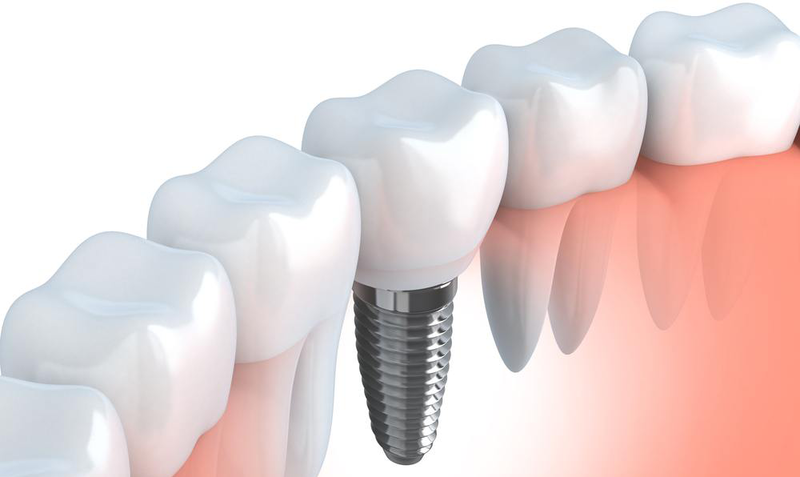 Titanium is ideally suited to the implant process. It’s a biocompatible metal that fuses with bone, a process known as osseointegration. Once fused with your jawbone, the titanium posts anchor replacement crowns. Because the crowns are fixed in bone, and cosmetically matched to your own teeth, they look and feel very much like the real thing. Today, dental implants are considered the standard of care for missing teeth, with success rates in healthy patients of over 98%. Superior fit, form and function. Because implants act like real teeth, they support and stimulate your jawbone to help prevent bone loss and maintain facial structure. The longer you wait after tooth loss, the more your surrounding gum and bone begin to shrink. So, the longer you wait to have your dental implant placed, the more tissue is lost and the greater chance the implant site will need to be rebuilt prior to placement. Whether you need one tooth or multiple teeth replaced, we are committed to restoring your Pristine Smile with implants that are esthetically pleasing and functionally strong. Find out more by contacting Dr. Sayed today.